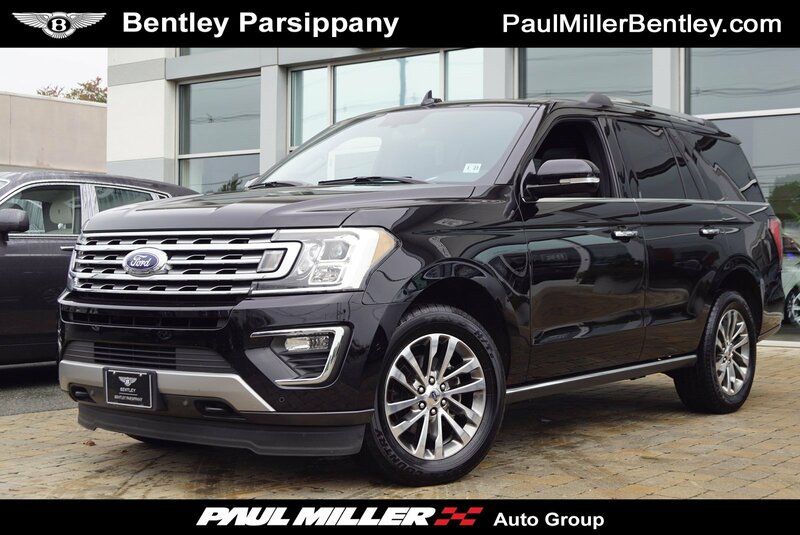 Pre-Owned 2018 Ford Expedition Limited Sport Utility in Parsippany #5924 | Paul Miller, Inc. The new Expedition offers excellent towing and hauling capabilities with its 3.5-liter EcoBoost twin-turbo V6 engine with start/stop connected to a 10-speed automatic transmission, yet manages to return fuel economy more commonly associated with smaller, car-based midsize SUVs. 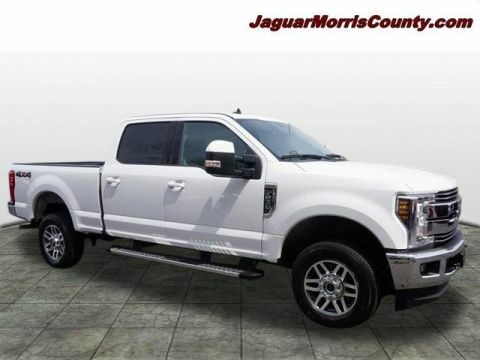 *Features:*Air conditioning with rear controls, an audio system with AM/FM, MP3, CD, SiriusXM and nine speakers, plus audio, Bluetooth and USB inputs. Power-folding 3rd-row seatbacks, push-button start and keyless entry on the list as well. On the safety front, the 2018 Expedition comes with a rearview camera with backup grid lines and a washer, multiple airbags, a post-crash alert system for emergency help, and trailer-sway control. 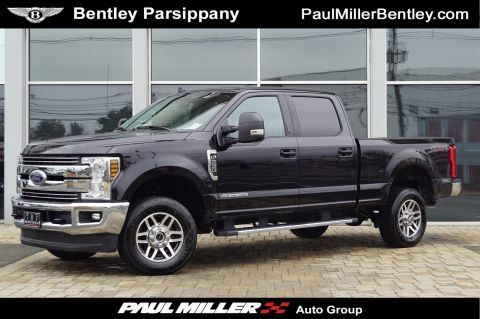 leather seating, multi-zone automatic climate control, dual-headrest rear-seat entertainment, heated and ventilated seats, 10-way-power driver's seat with memory. Ford's Sync 3 system which includes Apple CarPlay and Android Auto, as well as a Bang & Olufsen audio system. 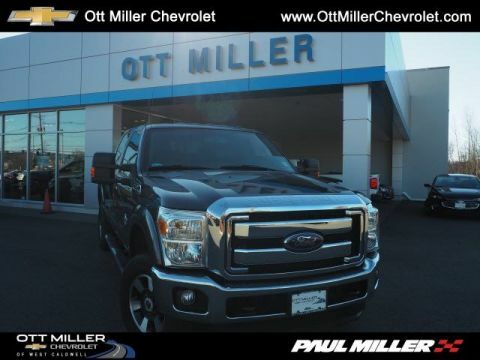 *Stop By Today *For a must-own Ford Expedition come see us at Paul Miller GT Inc, 250 Route 46 West, Parsippany, NJ 07054. Just minutes away!